Everyone knows Bozeman is home to some pretty famous trout waters, and is surrounded by some of the best brands in fly fishing. But, what you may not know is that it is home to a truly special boutique lodge. 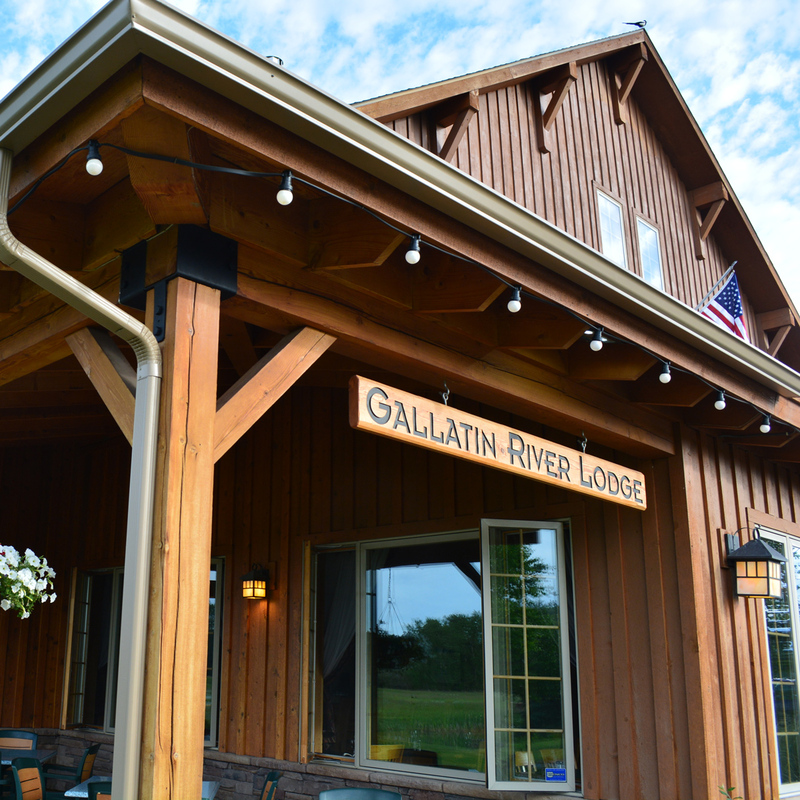 Offering luxurious accommodations, fine creative dining, and a quiet place to unwind, the hotel is located on a ranch near the Gallatin River. It is a great base for any fly fishing adventure in the region or for exploring Yellowstone National Park.